One of the techniques in astrology when assessing chart potential is to consider natal promise. This is what is in the chart at birth and all the planets placements, condition and angle positions show what is possible for you in this lifetime. It is what your chart promises and if somthing is promised like Sun conjunct Midheaven being well known and well respected and well thought of it may come to pass. If it is not promised (weak MC) therefore it may pass you by. Just because something is promised does not mean it will happen, but if something is promised you can focus your energy on bringing it to fruition. I’ve often heard the adage, “The harder you work the luckier you get,” and this may indeed be the case. By focussing on your strengths you actually can diminish your weaknesses. For example, you won’t win the lottery if you don’t have a strong fifth house. Winning things like lotteries and sweepstakes are areas of life associated with the fifth house of risk and gambling. Fifth ruler and well placed and not afflicted. The benefics (Venus and Jupiter) well placed and not afflicted. The part of fortune well placed for financial gain. 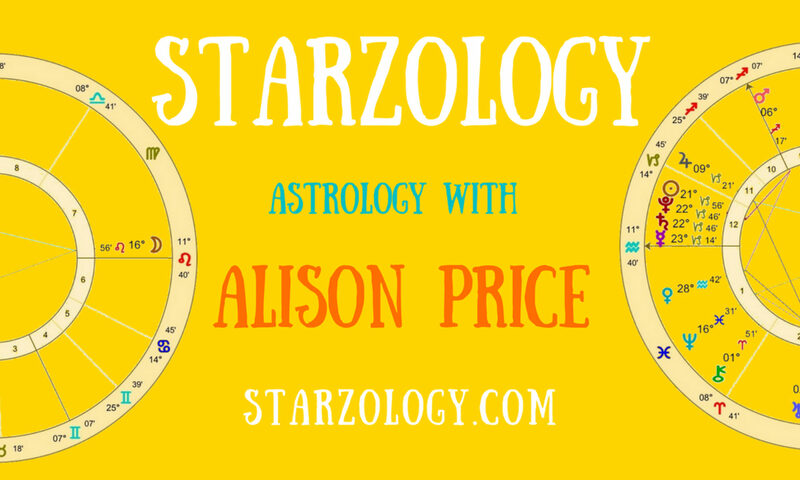 In your chart find the strongest planet by essential dignity, position and condition. Now find the one free from affliction. I refer tot this planet as you potential energy planet it is the one most likely to work well for you. Follow that planet’s message. This is where your potential lies. In every chart one planet will be less detracted from or diminished than the others and have more potential. Find that planet. Understand its message. Work it daily.